I got some new fruit flours this past week so have been keen to get trying them out. I got some grape seed flours and also some grape skin flours. My first two tries with the grape seed flours I didn't really care for, but when I tried the grape skin flours, I really like them. 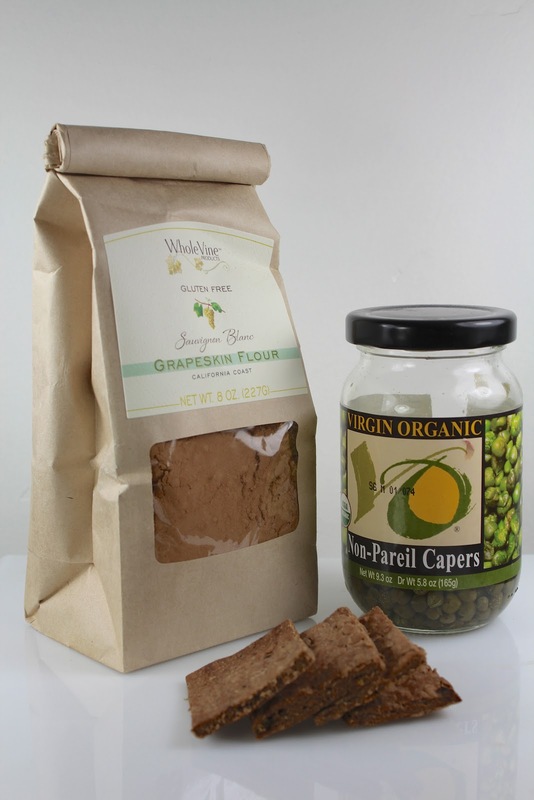 The grape skin flours are made by WholeVine Products. They are naturally gluten free. You may recall that I've made my own fruit flours before - mulberry, apple, raspberry, strawberry, but these ones were purchased - even though we have a vineyard! 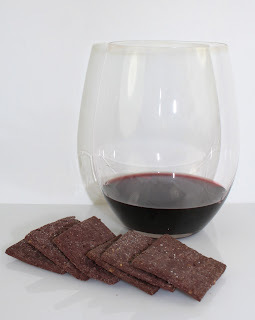 Maybe this year I'll make my own grape flour! I love them both and so did my taster friend yesterday! I'm really quite excited and want time to try lots of other things. I'm going to be making some for my new Food as Medicine group this week. I hope they like them as much as I do! If they like them, I'll share the recipes.